Herbs and Spice -- Make Everything Nice! Herb: any seed plant whose stem withers away annually; any plant used as a medicine, seasoning, or flavoring; includes ginger, peppermint, spearmint, thyme, mustard, chives, cardamom, sweet basil, parsley, anise, cumin, fennel, caraway, rosemary, tarragon, oregano, wintergreen, coriander, cilantro, wintergreen, coriander, cilantro, wormwood, marjoram, bay leaf, dill, sage, lavender, borage, chamomile, chervil, digitalis, and chicory. Spice: an aromatic vegetable substance to season food; seasoning such as pepper, cinnamon, nutmeg, ginger, cloves, salt, paprika, oregano, anise, coriander, and allspice. Notice the overlap of spices such as coriander, anise, and oregano. All spices originate from different parts of the plant. Herbs are typically made from green, leafy plants, whereas spices are seeds, roots, or bark. However, both herbs and spice are commonly referred to as spices. 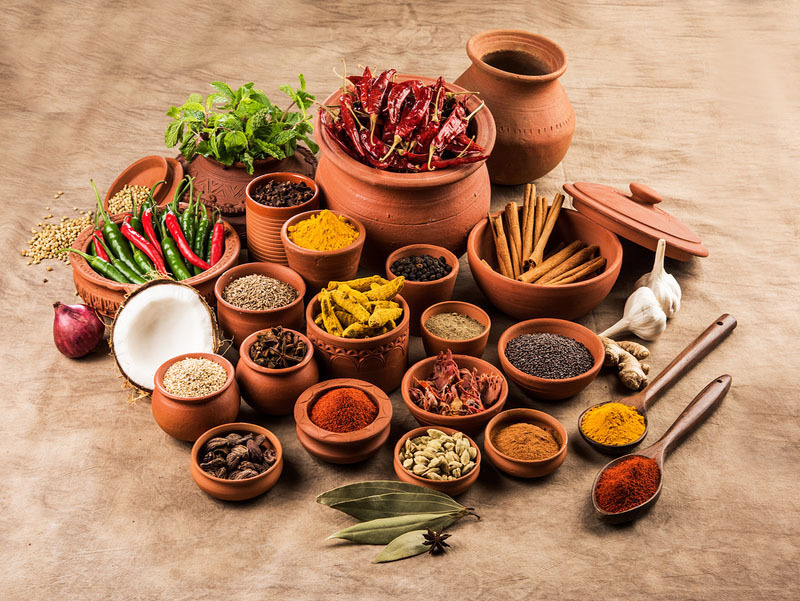 Spices have been used as flavoring, preservatives, and recognized for medicinal purposes for thousands of years. Ancient Egyptian pottery jars contained herbs and plants ca. 3150 BC. 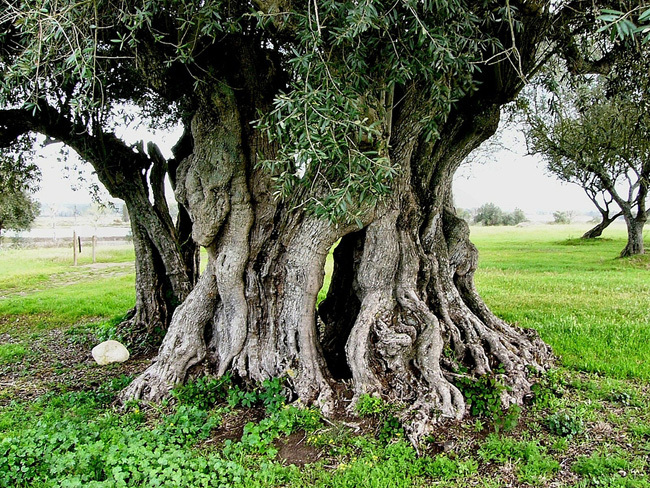 Organic medical remedies are contained in medical papyri ca. 1850 BC. There are many Bible references to spices: Solomon 4:14 mentions spikenard, saffron, and cinnamon with all of the major spices. Spices found in ancient Palestine included anise, cumin, dill saffron, mint, basil, coriander, thyme, bay, fennel, sage, capers, mustard, and garlic. Spice trading has a long, established history. China, India, parts of Africa and the Middle East boast a long history. Ginger has been used as a spice and for medicinal purposes for 5,000 years! According to some scholars, the settlement of Rome depended on the salt trade. Thyme was used in ancient Greece as a restorative. Saffron is notable as having probably been the most expensive spice available throughout history. Between the Roman and Medieval eras, the increased availability of spices led to very liberal use as additives in cooking – unlike the delicate use of spices used since. The health benefits and medicinal properties are almost too numerous to list. 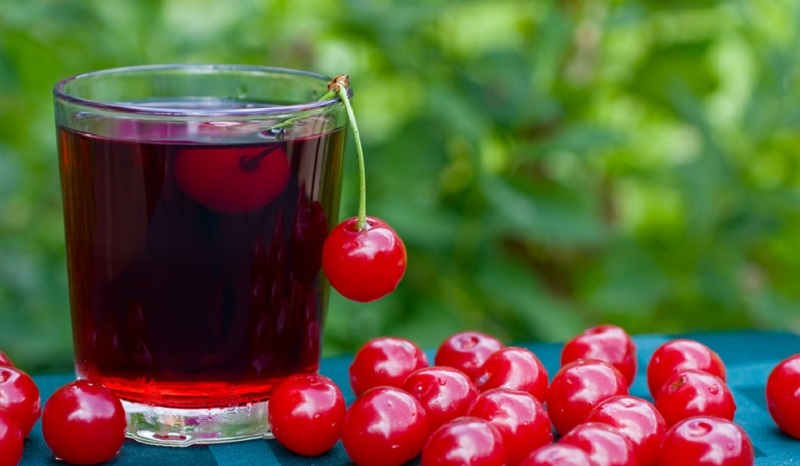 Based upon several decades of research, some of those benefits include: antioxidant and anti-inflammatory effects, as well as nutraceutical potential. 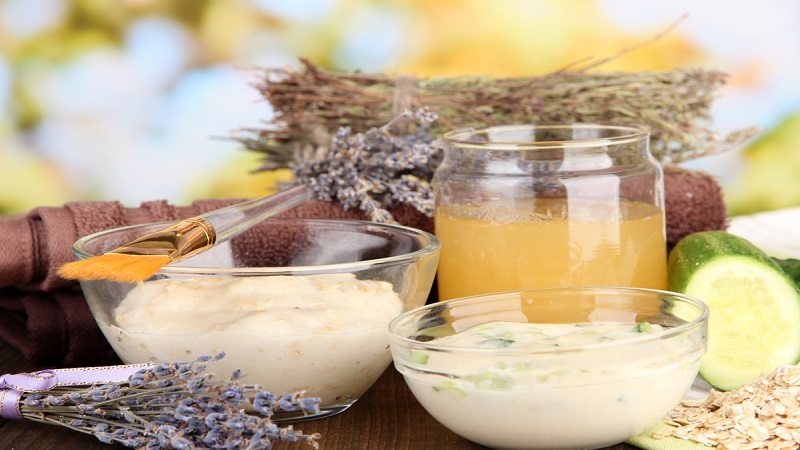 These bioactive compounds are of great interest to scientists who are focusing on the following: potent antioxidant compounds which provide significant protection against chronic diseases; antiviral or antitumor activity; ability to suppress cholesterol synthesis and tumor growth; circulatory and cardiovascular health benefits, antibacterial, and antimicrobial activity that can be used therapeutically. 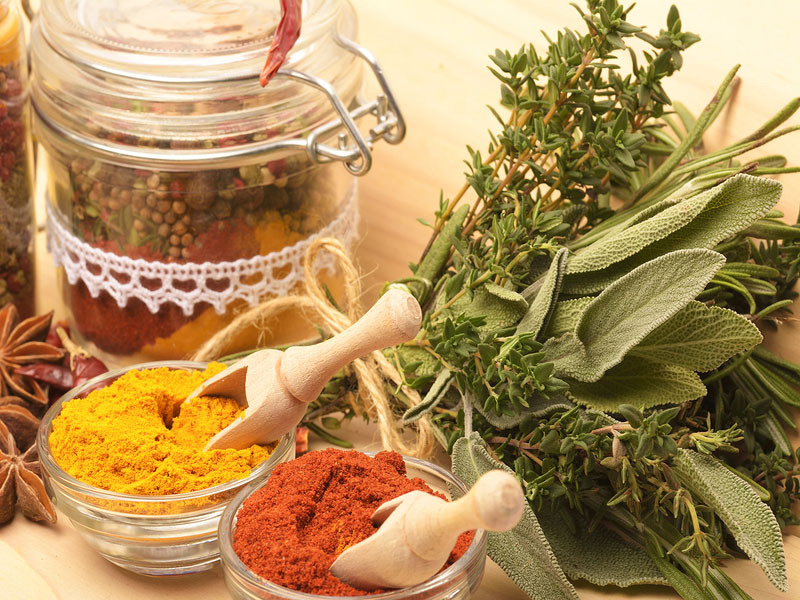 Antimicrobial herbs and spices include: garlic, black cumin, cloves, cinnamon, thyme, allspices, bay leaves, mustard, and rosemary. Potent phytochemicals that provide significant protection against cancer include: saffron, turmeric, green or black tea, flaxseed, and paprika. Most herbs and spices contain more disease-fighting antioxidants than fruits and vegetables. List of Herbs and Spices -- What's in it for You? Cinnamon – can lower blood sugar, triglycerides and LDL, has the highest antioxidant value of any spice. Ginger – decreases motion sickness and nausea and may reduce pain and swelling associated with arthritis. Ginger can hinder blood clotting so don’t use this if you are taking blood thinners. In a study from the University of Rochester Medical Center, chemotherapy patients had a 40% reduction in nausea. Studies have also shown that ginger reduced exercise-induced muscle soreness by 25%. Oregano – very high in antioxidants – antiviral, antibacterial, anticancer and antibiotic. Used to treat coughs, fever, congestion and body aches. Cumin – good for reducing gas. Basil -- both anti-inflammatory and antiviral properties. Aids in digestion. A U.K. study found that, taken orally, concentrated extracts from 2 types (Ocimum americanum and Ocimum tenuiflorum) reduced arthritic joint swelling by up to 73% within 24 hours. 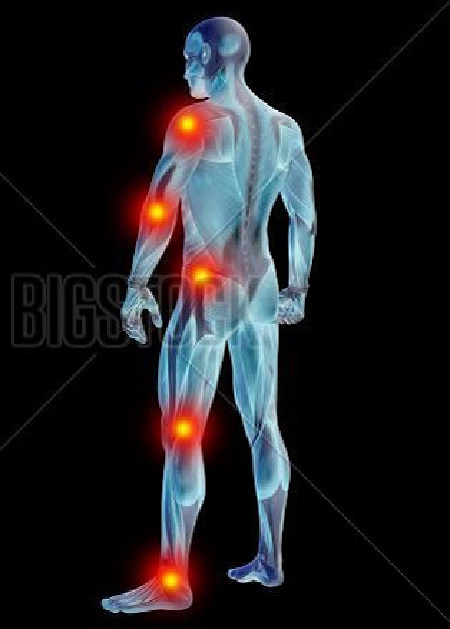 Turmeric – taken medicinally to reduce inflammation in the joints. Dill Weed/Seed known to settle stomach upset – think pregnancy and pickle cravings. Thyme – teas made with time are great as mouth washes to treat gum infections (the same ingredient in Listerine), or to treat athletes foot. Mace – reduces depression, increases sexual libido, good for skin and hair health. Nutmeg – used to fight fungal infections, improve digestion, and known to be an aphrodisiac. Vanilla bean – helps control blood pressure, reduce heart rate, calming, sleep-inducing. Saffron -- Of course, I would be remiss to leave out the notably most expensive spice in history. This spice is known to fight infections in wounds, elevate mood, induce sleep, stimulate red blood cell formation, modulate hormonal activity, eliminate spasms, and reduces blood pressure. 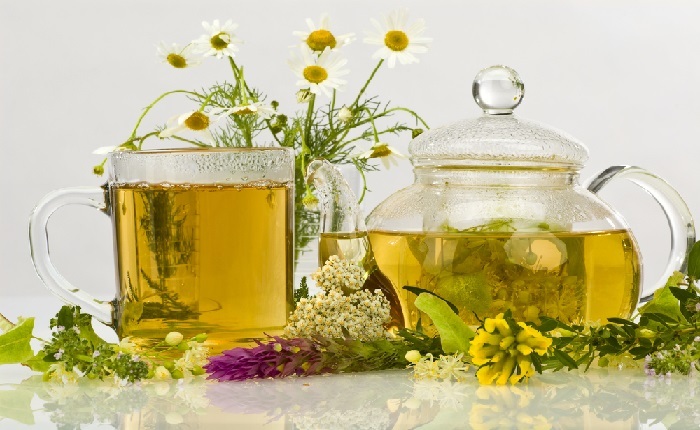 Herbal remedies for nearly 200 common ailments. So, what’s in your herbs & spice cabinet? A comprehensive, worldwide culinary history of soup from ancient times. Appendices detail vegetables and herbs used in centuries-old soup traditions and offer dozens of recipes from the medieval era through World War II. Don't go there! Learn about healthy fat loss.